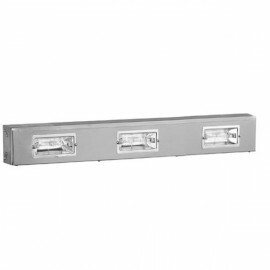 The Inomak Double Gantry is for use with the Inomak range of heated cupboards and bain maries. 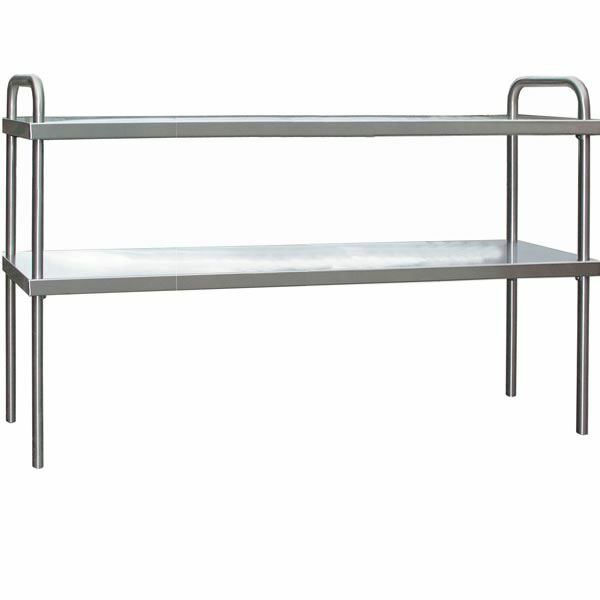 Fit the unit on top of the bain marie units for extra storage space at ambient temperatures. Choose from five sizes with heated box options also available. Designed to fit Inomak hot cupboards, ambient cupboards and open type bains marie. 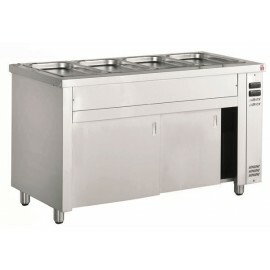 The Inomak Heated Bain Marie comes with a choice of ambient or heated base. This range comes in thre.. 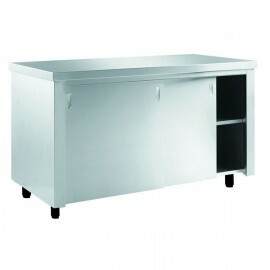 The Inomak Floorstanding Dry Storage Cabinet is built in full stainless steel with sliding access do.. The Inomak Quartz Heated Box is a heated light box which is to be used with the Inomak single and do..